It’s a blender! 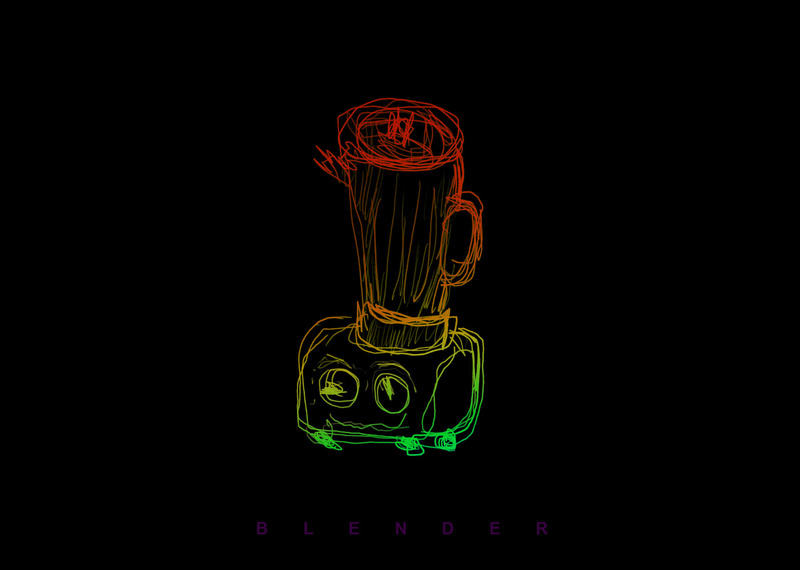 Not the amazing 3D software known as blender, but the kind you mix drinks in, which is sometimes called a “bar blender.” The one I have is a Vitamix, which is similar to a Blendtec, but without the awesome videos. Once again this is a “draw it from memory” exercise, as I’m not where the blender is, and to be honest, it’s an object I see everyday and don’t really notice anymore. By that I mean, I’m never really looking at it and thinking about how it looks. I just use it without much thinking. 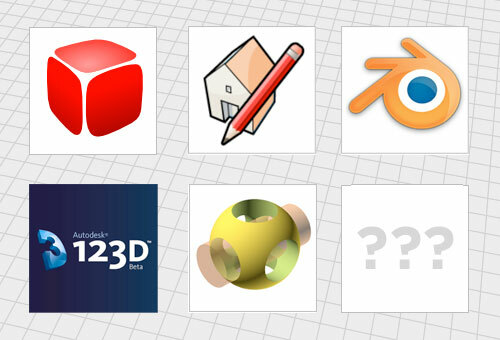 If you want to know about the 3D software blender, you should talk to knellotron. If you want to know about making smoothies or falafel, you can talk to me.